There’s a reason we seldom publish recipes… the healthiest ingredients and methods of preparing them are often not what people want to hear. Delusions are smashed when we present the science. For example, you won’t like what we are about to tell you about how to make turmeric milk tea, or at least the most popular versions of it. For starters, it’s not an ancient beverage like you’ve been told. Turmeric is among the most important herbal treatments in Ayurveda, which is perhaps the world’s oldest traditional medicine system. It originated out of India thousands of years ago. Making tea with turmeric is also an ancient tradition dating to their earliest days. Mixing some of their herbal tea remedies with milk is a longstanding tradition as well, albeit goat was used. Not dairy free almond milk. The late Yogi Bhajan, who introduced Kundalini Yoga to the U.S. last century, not even his recipe had so many bells and whistles (1). Yogi’s only required golden milk ingredients were turmeric, water, and milk. Optional were honey and almond oil. He recommended the beverage at bedtime. 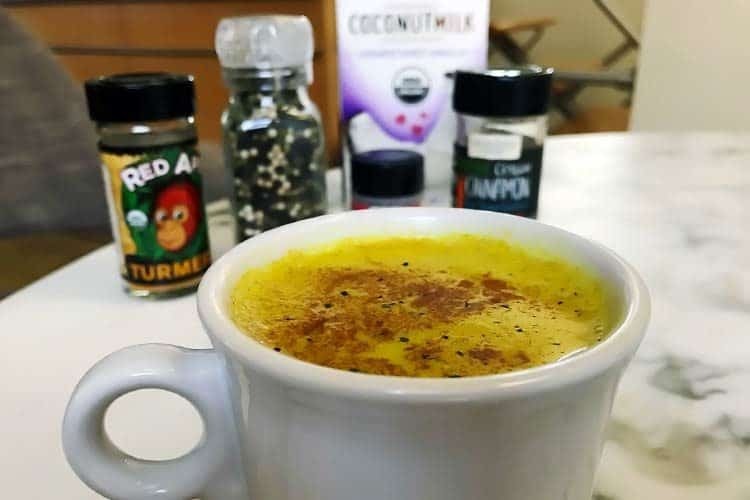 The Ayurvedic original recipe for golden milk was at most a three ingredient drink – turmeric, milk, and sometimes water. The added spices and flavorings are a new rendition. For a vegan version, using natural and unprocessed coconut milk is almost authentic. It is a highly regarded food in Ayurveda tradition, however what they used came from a fresh coconut. Anything in a carton is different. You can also make it with almond or hemp milk. There’s nothing wrong with these modern adaptions, except people are not following the modern science behind them. 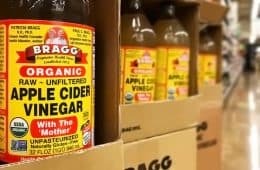 They may boast about using non-GMO and organic ingredients, but over 80% of the recipe websites we checked for this beverage are telling people to make it using highs amount of a known liver toxin. With many, the amounts instructed might exceed the German government’s Tolerable Daily Intake for the toxin by over double… and that’s for just one cup of tea! We’re talking about Cassia cinnamon. This is the most popular form, which is likely the same kind lurking in your cupboard at this very moment. 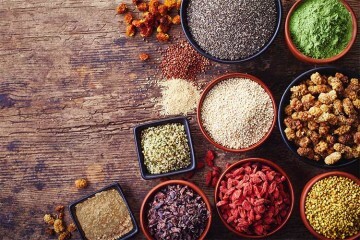 Eating small quantities is not ideal, but it’s still considered safe. By weight, cassia cinnamon is up to 1% coumarin, which is the part that’s toxic (2). 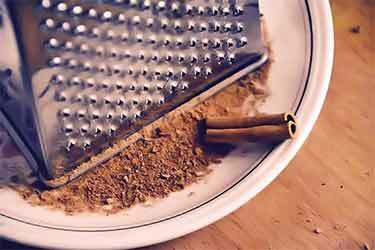 If you check out the cinnamon benefits, you will see that as little as a 1/4 teaspoon per day of cinnamon may be all it takes to hit the Tolerable Daily Intake (TDI) for a 150 lb person. That’s if you want to abide by Germany’s TDI, which is 0.1 mg of coumarin per day, per kg of body weight (3) (4). The European Food Safety Authority also mentions this threshold (5). 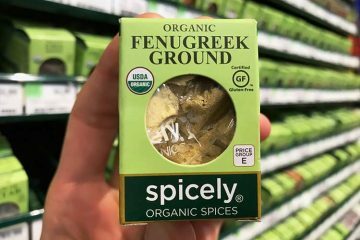 The U.S. has banned coumarin as a food additive, but it has yet to offer a TDI for exposure from natural dietary sources, like this spice. If more than a 1/4 teaspoon of cinnamon per day might be dangerous, then why is the recipe we see on Epicurious instructing the use of a 3 inch cinnamon stick for a 2 cup serving of golden milk?! More laughable is that some other websites are peddling a golden milk cleanse. 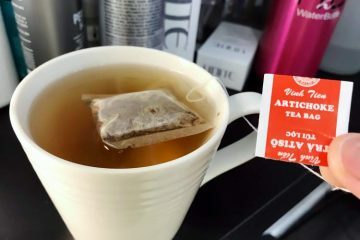 Despite having sticks or spoons of Cassia in the drink, they’re claiming the tea is “cleansing” and a “detox” for your body. 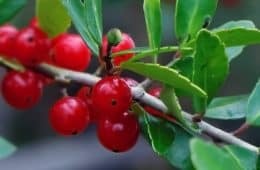 Recent research has suggested that coumarin might have some anti-cancer benefits, but those findings are very preliminary and unproven (6). Even if they exist, the side effects of liver failure from high consumption must be weighed. If you want to prepare this drink in a more healthy way that you can drink daily, then keep reading. If not, simply make it how the plethora of other sources tell you. They may beat us with their pretty pictures, but we beat them on the science of how to best prepare this turmeric milk. Cinnamomum verum – also known as true cinnamon – is a species native to Sri Lanka (formerly known as Ceylon). 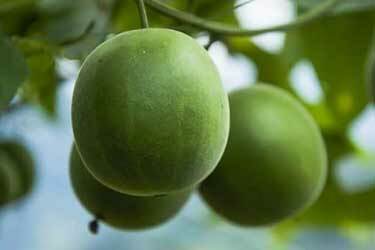 It is much rarer than the Cinnamomum cassia, which is also known as Chinese cassia since it originates from southern China. However in the Western world, we just call it cinnamon and it’s used in virtually everything, whether that be an iced latte or a ginger spice cookie. Hard to find, as most grocery stores don’t sell it. Milder taste, means more is needed. Despite these negatives, it’s much healthier for you to eat or drink since it has up to 250 times less coumarin (2). Learn how to make golden milk with coconut milk and Ceylon below. 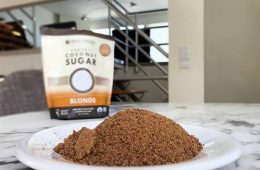 Nixing this ingredient would be a mistake, as research suggests cinnamon might help with blood sugar, cholesterol, and possibly with inhibiting tau formation in the brain, which is a hallmark sign of Alzheimer’s (7). 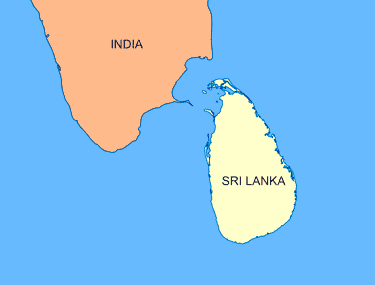 The 0.004% of coumarin in Ceylon is of little concern relative to how much its Chinese cousin contains. You will see many sources call for using honey in Ayurvedic inspired teas, but in India, tradition frequently makes use of jaggery. That is a less-processed form of sugar cane. However, it has a glycemic index rating which is only 13% better than pure glucose, which is why frown upon it. Honey is only around 20% better, so it is preferable but not perfect. 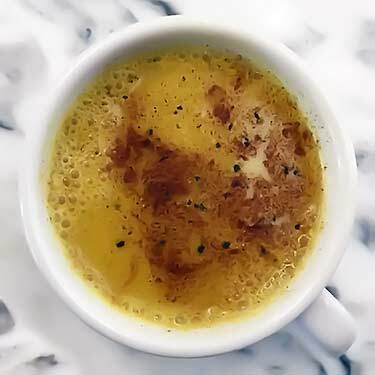 Our favorite monk fruit will have little to zero impact on blood sugar, which is why we recommend it in our recipe for golden milk in lieu of maple syrup or honey. It’s a combo that’s good for diabetics and anyone who appreciates the advantages of balanced blood sugar. Since stevia is mutagen, that would be our last choice. 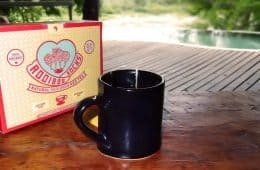 Turmeric tea is good for you in its own right, offering potent anti-inflammatory and antioxidant benefits. If you want to make it even more nutritious, consider stirring a pinch of triphala in the cup right before serving. This Ayurvedic powdered trio of fruits has 150 times the antioxidant content of blueberries, when comparing equal weights of each according to their ORAC values. 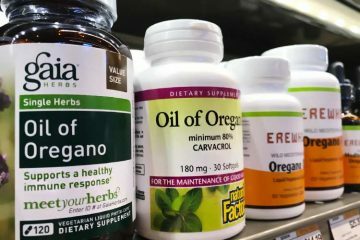 Research suggests it might be beneficial for weight loss and have some anti-cancer activity, based on the antiproliferative activity seen in the lab using cultured colon, pancreatic, and breast cancer cells. 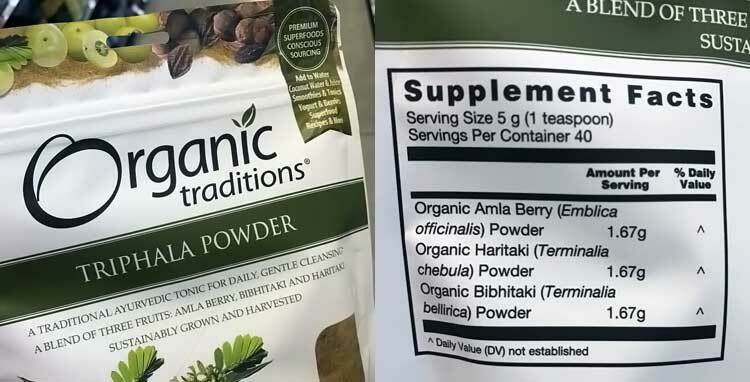 Those benefits of triphala and others remain unproven, but they are being researched. The three fruits in it are amla, bibhitaki, and haritaki. 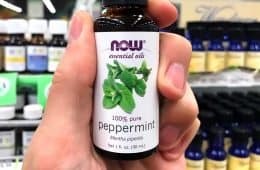 Since these are bitter with an astringent aspect, you will only want to use a small amount and if necessary, offset it liberally using a no or low glycemic sweetener like monk fruit extract. Here’s how to make two servings (8 oz) with 5 mins of prep and 10 mins of cook time. Using coconut milk, each serving will have approximately 50 calories and 5 grams of fat. Set aside the triphala and whisk the remaining ingredients together in a small sauce pan. With hints of mustard and horseradish, the flavor of turmeric can be unpalatable on its own. Since cow or goat milk each have 13 or 11 grams of sugar per cup respectively, their creamy sweetness is a surprising complement to the otherwise bitter root, giving golden milk a unique flavor which is subtlety sweet and slightly earthy at the same time. Sweetened plant-based milks like almond and coconut will produce a similar effect. Even unsweetened coconut milk on its own can taste alright, especially if cinnamon and ginger are added into the mix. 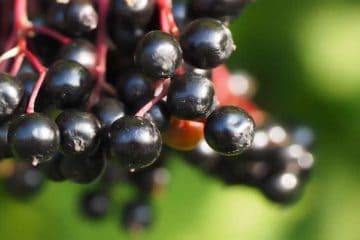 There’s no way getting around the sharp flavor of black peppercorn, but ultimately, this out of place element is an important ingredient in the tea. The active compound in turmeric – curcumin – has a poor bioavailability on its own. 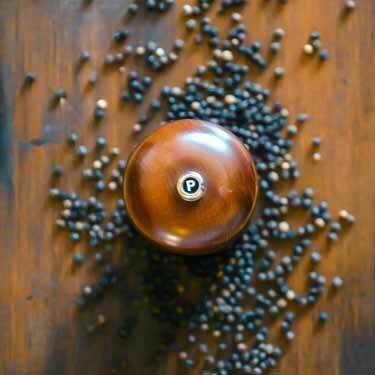 By adding black pepper, due to its piperine content, you can boost curcumin absorption by up to 2,000% (8). Adding just a pinch for the whole batch is unlikely to help substantially, which is why you should add more if you can tolerate it; up to a pinch per cup, if possible. 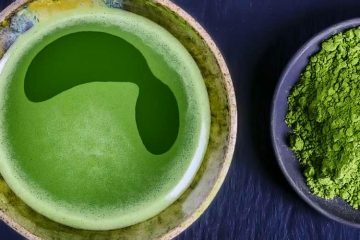 Given its anti-inflammatory properties, many believe this tea is good for joints and arthritis. However the most interesting advantages of turmeric might be related to neurodegenerative diseases. As discussed in our review of curcumin supplements, the research about rates of Alzheimer’s and dementia in India versus the U.S. is fascinating. 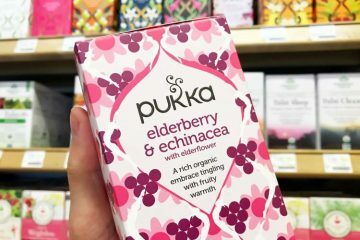 Thanks to its warmth and soothing aroma, this tea may be the natural sleep elixir you need to help you unwind before bed. Can you drink golden milk cold? Absolutely and it’s quite refreshing during a hot summer afternoon. Much healthier than an ice cold cola! But whether you drink it day or night, those claiming it to be a flu or cold remedy are not doing so based on any scientific studies. 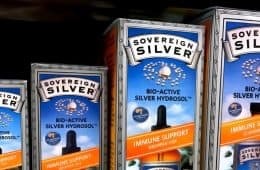 There is more evidence to suggest a garlic cold remedy might be better, but that too is unproven. If it is refrigerated after cooking, golden milk can be made ahead of time in larger quantities. It will last for up to 3 days in the fridge. 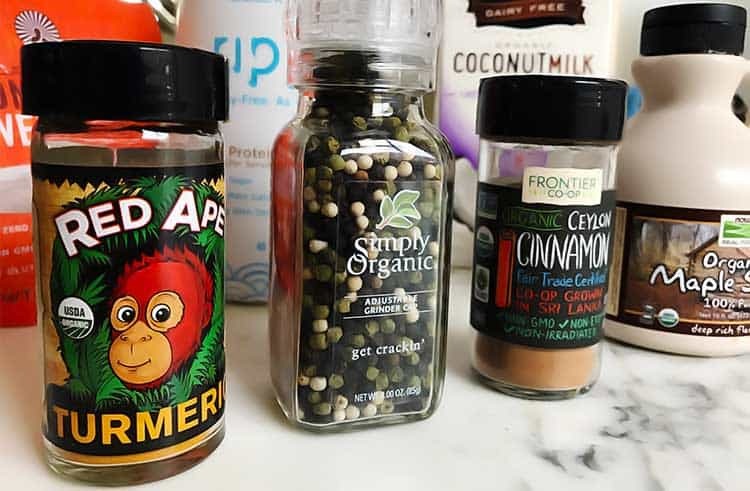 If you plan on reheating the milk, it is recommended that you hold off on adding the triphala until after, as heat will destroy much of its antioxidant content. 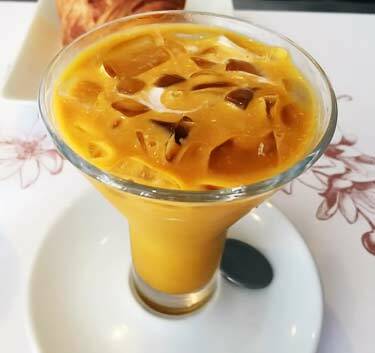 Try serving this creamy turmeric tea cold or even as an iced latte. After cooling, add brewed coffee to produce a 50/50 mixture and pour it over ice in a tumbler. Garnish with a sprinkle of cinnamon and a fine grating of ginger to add visual appeal, if desired. You can buy organic Ceylon cinnamon in bulk on Amazon, which is what we do. 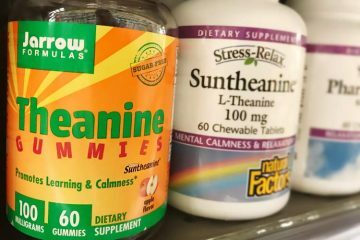 For triphala powder, try this brand. Why not just add turmeric, a pinch of black pepper, triphala to 1/4 cup of water and just gulp it down like a shot? That is what I do. Reserve the coconut milk etc., for a time when you want to make a tasty drink that you can actually enjoy. The 3″ cinnamon stick is not ground, so you don’t consume the whole thing (I would assume). In those amounts the stick is used whole to infuse the flavour into the drink. Are there studies on how this toxin is released into liquid? Coumarin is fat soluble and in the cinnamon sludge. You can create cinnamon extract with minimal coumarin by boiling or steeping a cinnamon stick in water (no fat) straining the liquid and then adding it to the drink.